Antique stoves are our passion. Good Time Stove Company restores and sells antique stoves, including kitchen cook stoves and vintage stoves for home heating. They are restored to be fully operational, efficient and beautiful. Wood and coal stoves are superb for heating. 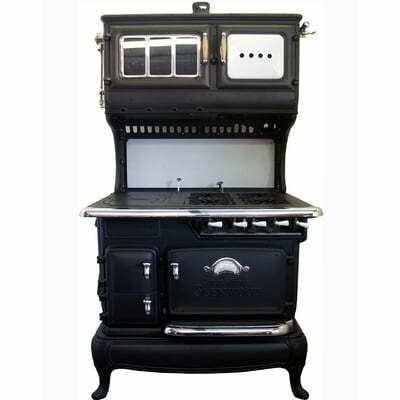 Good Time Stove Company hosts an extensive collection of original heating stoves and kitchen ranges circa 1840-1930. You will receive an original antique stove with a museum-quality restoration. All stoves are sold ready to install, fully functional and efficient. 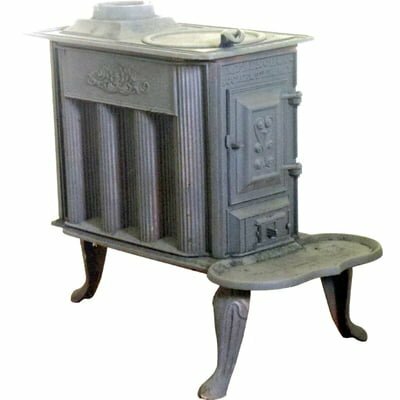 Kitchen stoves c.1880 – 1920 are available in many styles including ore Victorian ornate, simple country rustic and modern styles too. Every vintage stove can be converted to an electric stove, gas stove or propane stove. This is a must see place. The beautifully refinished heating and cook stoves are worth the visit, even if you weren't thinking about buying one. They are a delight to see. These guys really do bring the heat, complete commitment to their customers, you couldn't ask for more. 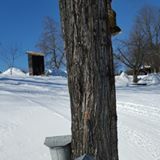 We purchased two wood cookstoves from this awesome company, and are very pleased with each one. 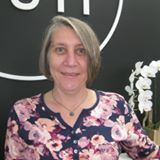 It is worth a trip just to see the beautiful variety of stoves offered. I am grateful for the time and craftsmanship taken to restore these old beauties, and give them a second chance for other generations to enjoy... thank you so much! Awesome talent. Besides the stoves the walk through his property is incredibly cool. They have the coolest stuff!! It was definitely worth the drive, I have never seen so many cool old things in one place!